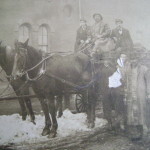 The Highlan d Park Hose Company #1 was formed in 1899 out of the concerns of the residents occupying the fifty to one-hundred homes that existed in the Borough of Highland Park, with the purpose of extinguishing fires and saving lives. 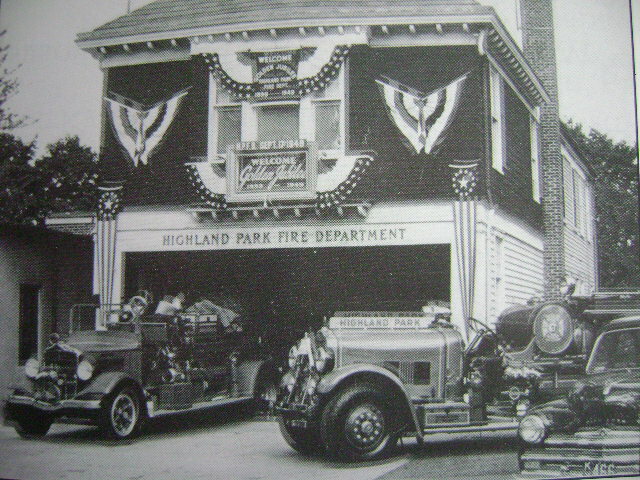 Today the Highland Park Volunteer Fire Department is comprised of three companies, and along with part-time paid Firefighters, they cover the Borough’s 1.8 square miles with the same dedication and compassion exhibited by those visionary pioneers. 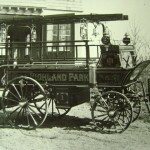 The earliest remembrance of a fire fighting unit in Highland Park was that of a Bucket Brigade that existed in 1891. 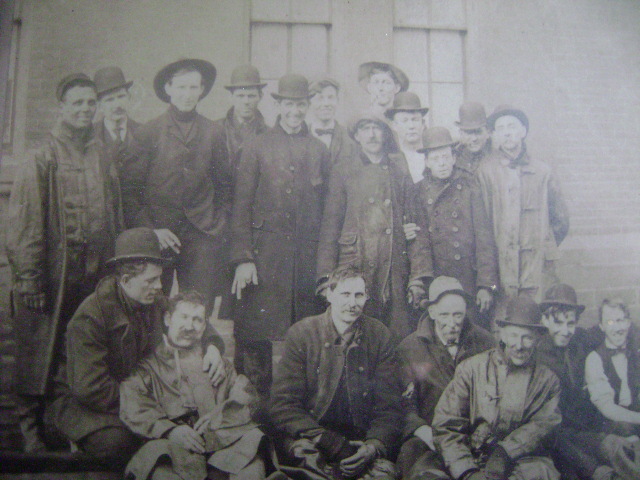 The Brigade consisted of a few fathers and sons who met at a local store. That Brigade operated with limited success until ironically the local store where they met burned down leaving the Borough without any organized form of fire protection. 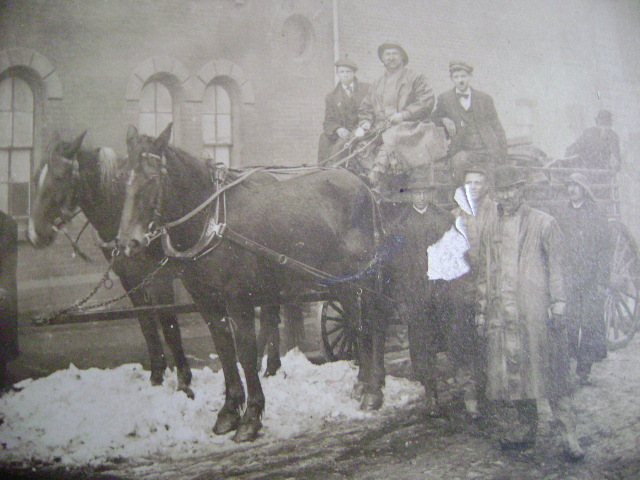 This lack of fire protection was driven home when a subsequent disastrous fire on Adelaide Avenue caused a group of citizens to act. 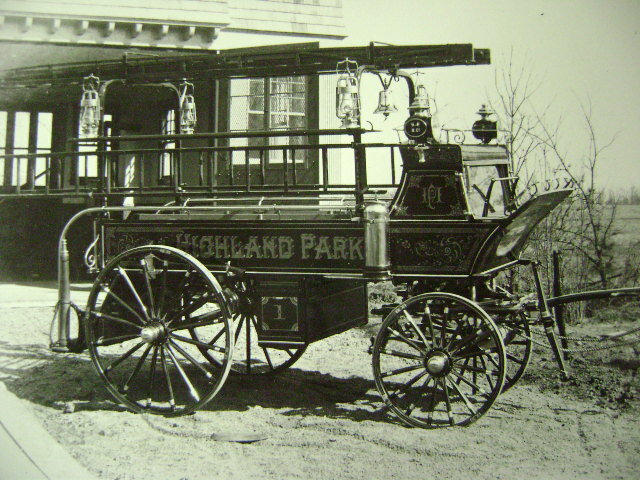 Forty-three men met in September of 1899 and placed their names on the Charter of the Highland Park Hose Company #1. 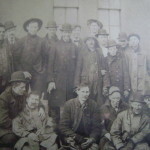 A prime-mover of this pioneering group was William H. Jo hnson, an uncle of Robert Wood Johnson, founder of the firm that bears the family name. William Johnson had lost a barn to fire on his estate earlier that year. 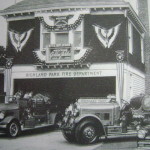 In 1955 the company moved from their original location on Raritan Avenue, to the current building, Highland Park Volunteer Fire Department Station 37 on South 5th Avenue, where it operates today.